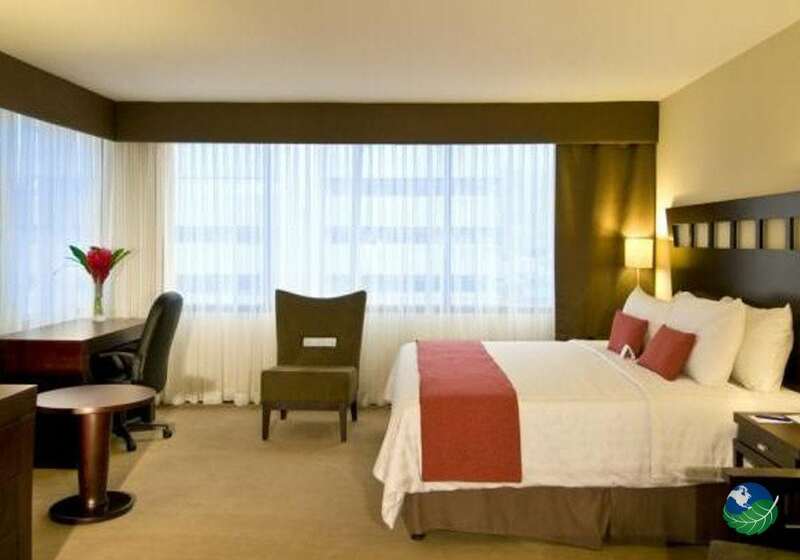 Hotel Tryp Sabana Costa Rica - Perfect for Exploring the Capital City! 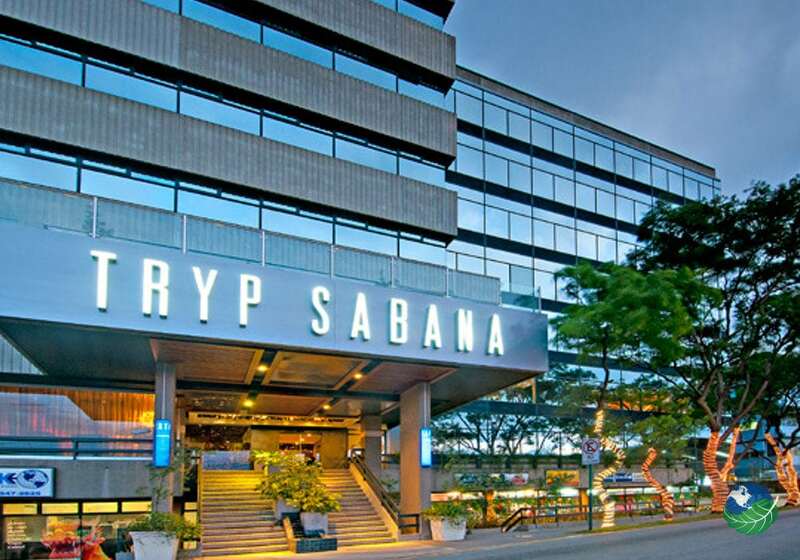 The Hotel Tryp Sabana Costa Rica is close to San Jose’s beautiful La Sabana Park. There you can walk, play and enjoy the sun. In downtown, there are several markets where you can get wonderful souvenirs. Take home some things from Costa Rica from your vacation. Around the city, you can experience some great activities like a visit of the Poas Volcano. 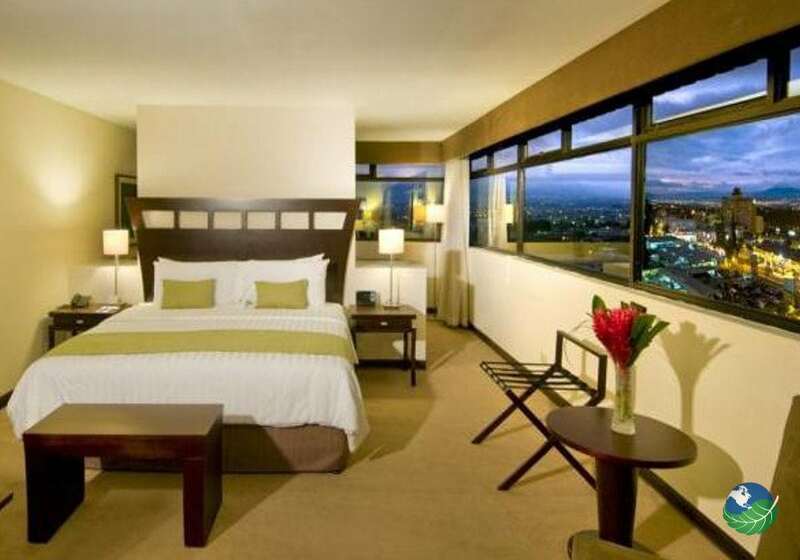 The Hotel Tryp Sabana Costa Rica has 98 spacious rooms and suites. 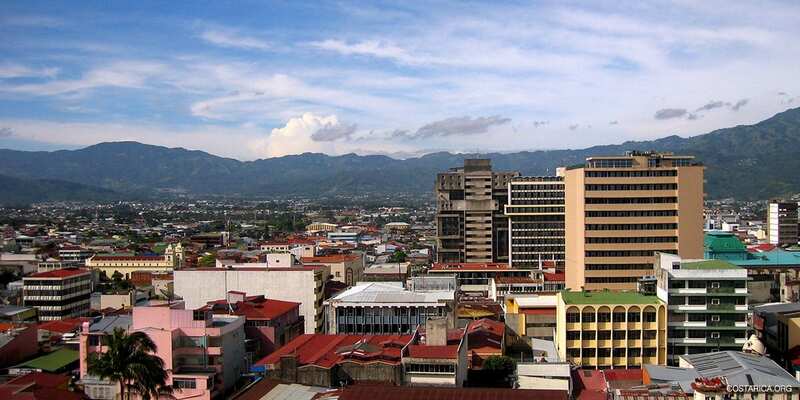 They offer views of the city and the mountains around San José. All tastefully decorated and equipped with all the amenities. For example, air conditioning, flat screen TVs, the internet, phone, safe, coffee maker and hair dryer. Suites also feature a microwave and fridge. There are rooms for every need. Whether it is accessible for handicapped or family rooms with a lot of space for everyone. 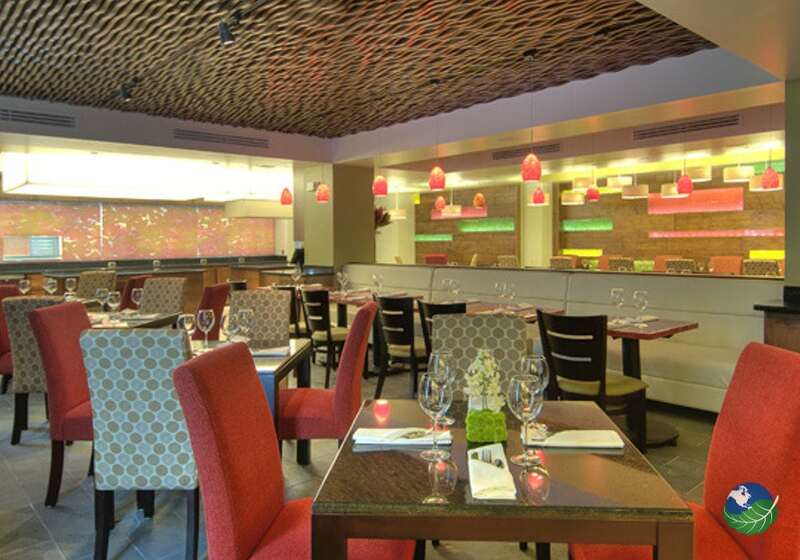 Start the day with the delicious breakfast buffet before you go out and explore the city. 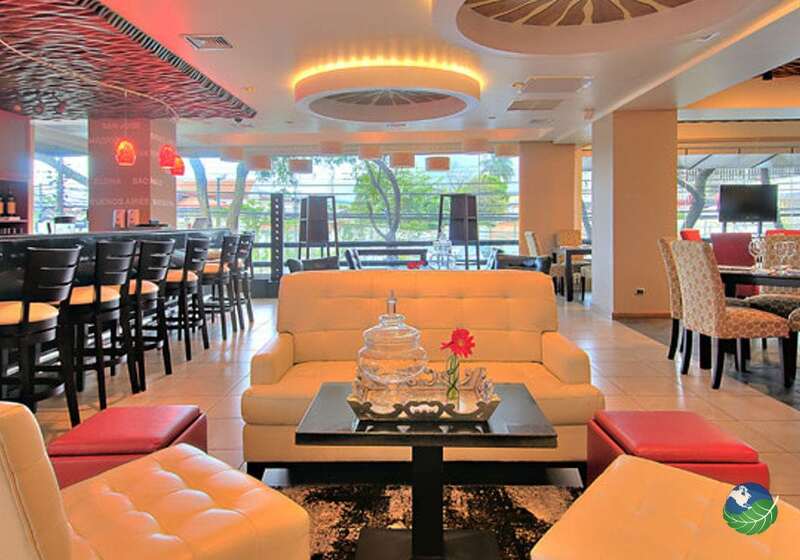 Hotel Tryp Sabana Costa Rica has a restaurant offering international cuisine. Also, enjoy a tropical cocktail at the bar after a long day. Or before you go to one of the many restaurants close to the hotel offering every kind of food. For guests who want to be active, there is an exercise room. It comes with different machines to keep you fit during your stay. The hotel also offers a lot of space for business confabs and conventions as they also have eight meeting rooms. 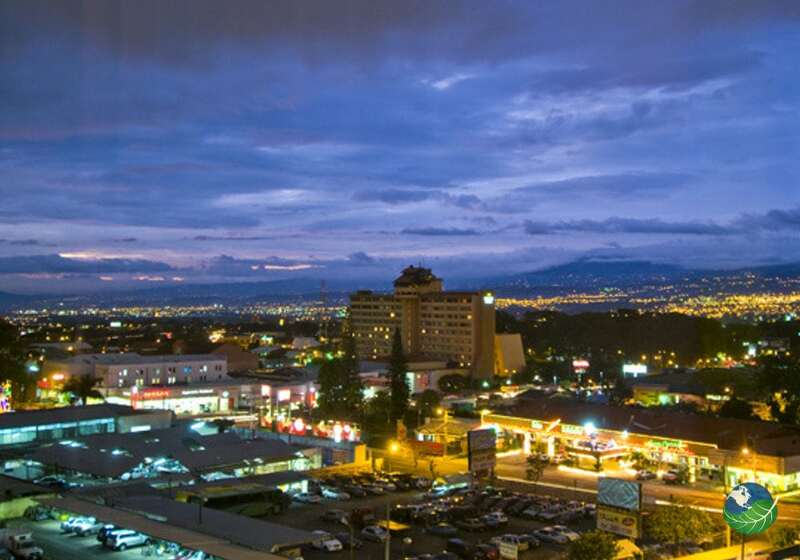 San José is the capital city of Costa Rica in the Central Valley and has some amazing one-day tours. Explore the active Poas volcano. You can go hiking and enjoy the beautiful scenery. As well as the large turquoise-green crater. There are also interesting coffee tours offered around the city, where you can see plantations and learn a lot about the coffee from Costa Rica. Or you could try whitewater rafting on the Pacuare River! So many things to do here! San Jose. Pool, Restaurant, Shop, Business Center. TV, Internet access / Wi Fi, Phone, Safe Box, Mini Bar / Fridge, Coffee Maker, Hair Dryer. Laundry Service, Concierge, Room Service.